If you are planning to buy fire fighting hose, then the first factor you need to consider is the ‘quality’ as there is no way quality can be compromised on in this regard. We all know that different types of fires require different types of hoses. Consider what type of hose you are looking for and then make sure you are thoroughly informed on the material of the hose with other specifications. 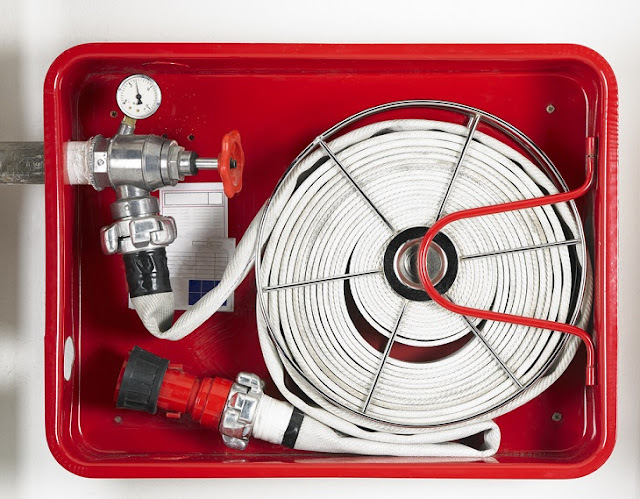 Before you opt for a fire fighting hose, you need to ensure that the manufacturer has been able to comply with the regulations of fire fighting. Fire fighting is a challenge and to meet this challenge you need the perfect equipment. 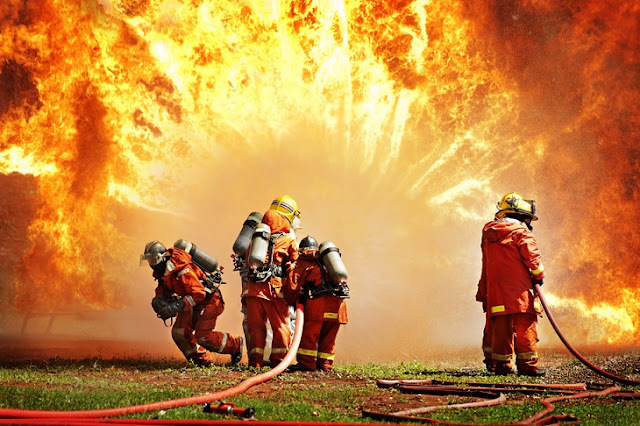 There are different fire hoses for different applications; for example, if you are looking for residential or farm, the fire hoses are available with different features and characteristics, and the same applies to industry or bush fires. 1. Talking about bush fires, it is best to know that you will require a fire hose which can enable a flow of water constantly. 2. You can opt for the woven fire hose which is suitable for situations which require quick deployment. As this is lightweight it can be managed even by a single person. This is apt for boat and home owners as it is durable and does not require any maintenance. This is available with clamps of stainless steel and BSP fittings which are standard. This adds to the convenience. 3. With fire hoses available in 30 meters and more with different diameters, you’ll need to ensure that these are compact along with the durability factor taken into account. In order to add to this, if a fire hose requires less maintenance, it is like an icing to the cake. You can look for a fire hose which has a synthetic construction, is rot-proof and also can be rolled when wet. This is definitely convenient. Before you opt for a specific fire hose you need to know the specifics like the material used the construction, kink resistance and durability. Besides this, you will also need to consider the ease of packing, storing and cleaning. As all hoses are not the same, a little knowledge in this field can be helpful. Large Diameter Hose (LDH) is marketed as dual-purpose. An attack hose is available in diameters 1-2.5 inches and a supply hose is 3 inches or more in the diameter. Fire hose which is of a dual-purpose, that is, supply and attack is available in 3 inches to 5 inches’ diameter with a double-jacket and is rated for 300 psl pressures or even more. The standards these days allow the manufacturers to offer fire hoses of internal diameters being different from what is stamped on the jacket outside. A 1 ¾ hose can have an internal diameter which is greater than what is stamped. There might be radial expansion depending on the construction of the hose. If you wish to buy a hose which is true to the diameter, then you will need to specify this. You have a choice between the woven jacket and the rubber jacket in the fire hoses these days. Woven jacket hoses of synthetic are available in polyester and nylon. Though nylon tends to be strong but it does require coatings for resistance to abrasion protecting it from burn-through and damage. Polyester is more durable and friendly to the pocket and it can be got in different colors. You can ask about the type of yarn and weave which can impact the flexibility of the hose. You can compare the construction of the different fire hoses and make sure these are kink resistance before opting for a specific one. It's really cool that there are fire hoses available that are light enough to be manned by a single person. That would be really convenient even as a backup hose on a truck. Also, I agree that it would definitely be convenient to have a rot-proof hose that could be rolled when wet.